Flying can be heaps of fun, especially if you’re traveling to some exotic location you’ve never visited before. However, it can also be a bit of a nightmare having to negotiate a long haul flight, especially when you’re stuck in coach. Even frequent fliers can find long-haul flights a struggle, so what hope do the rest of us have? And, some flights can be a lot more grueling than others – that’s just a fact. 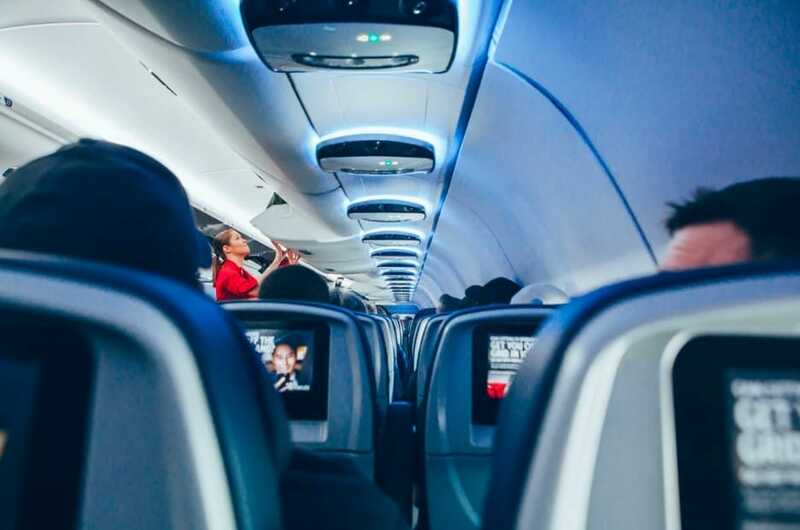 Sure, it’s okay if you’re traveling business or first class, because you have all the comforts – and space – you need to get you through the flight. You can get some sleep in nice, comfy surroundings, and keep yourself entertained whenever you need to. So, if you could do with some tips to help you survive 14 hours in coach, read on! You’ll be surprised by just how much of a difference this can make, and, if you get the opportunity to choose your seats, make sure you pick wisely. In order to maximize the amount of space you have, we would suggest trying to go for an aisle seat. This allows you to stretch your legs better, and you won’t feel boxed in by other passengers. It also means you can get up and stretch your legs while moving around for a while. Sure, plane food might be up there with hospital food in terms of being mostly terrible, but this doesn’t mean you should skip eating. In fact, you’ll need to do as much as you can to keep energy levels up, and eating is a great way of achieving that. That’s why we would recommend accepting the in-flight meal, even if you only eat a few mouthfuls. Alternatively, a snack which is high in protein is a great substitute – but make sure you do eat on the flight! All long-haul flights will come with an array of accessories designed to make the flight more comfortable and enjoyable. Things like a blanket, eye mask, earplugs, etc., are essential for helping you be as comfortable as possible. By making use of these as often as you can, you can make yourself more comfortable and peaceful. Sometimes these flights can get rather chilly so you will find that blanket a godsend. This means reading at the start of the flight when your brain is still awake, and your eyes haven’t been dried out by the air conditioning. When you no longer feel able to read, it’s time to whack on a movie. Again, choose wisely here – if there’s an epic you’ve been wanting to see for a while, get that bad boy on, as it will eat up much of the flight! Maybe follow it with something much more light-hearted afterward. Use these tips as well as you possibly can in order to make sure you get through your 14-hour flight unscathed. You will find things much less difficult, and significantly more comfortable, by using some of the tips we’ve given. 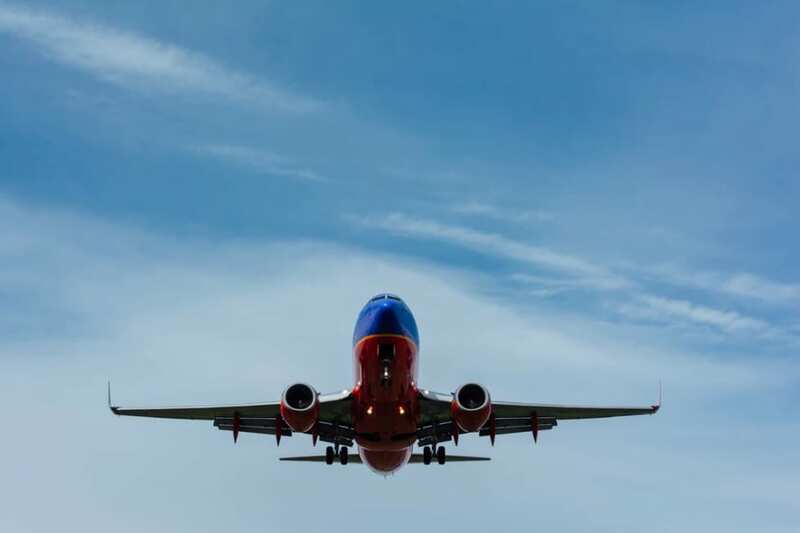 You will most likely have your own flight rituals to follow as well, and we hope you have enough in terms of tips and information to help you enjoy the flight as much as possible.